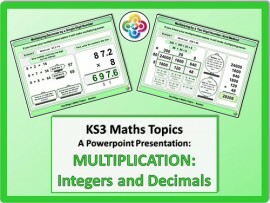 It contains 50 slides (Plus a title and end slide), so there are lots of examples. 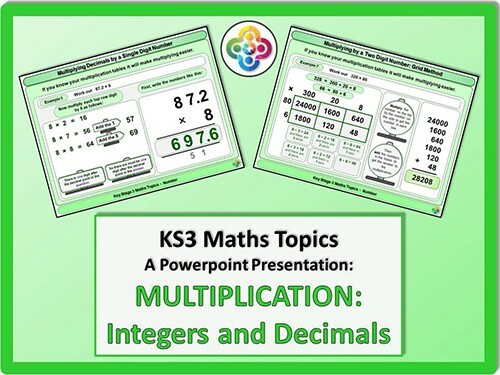 This is an ideal resource which you will enjoy using to explain Multiplication of both integers and decimals to your classes for years to come. Multiplying by a Single Digit Number. Multiplying Decimals by a Single Digit Number.